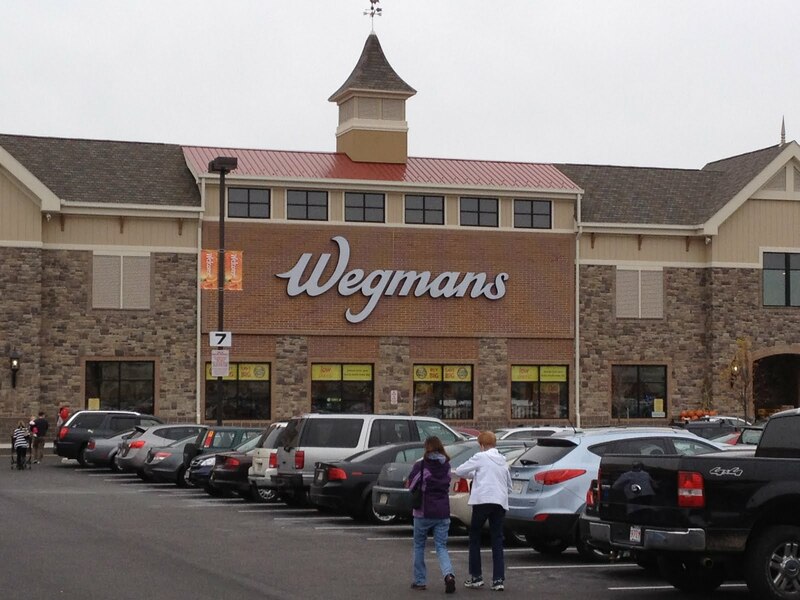 According to some of my friends, the opening of a Wegmans store in Northborough was akin to the second coming, or the Cubs winning the World Series. 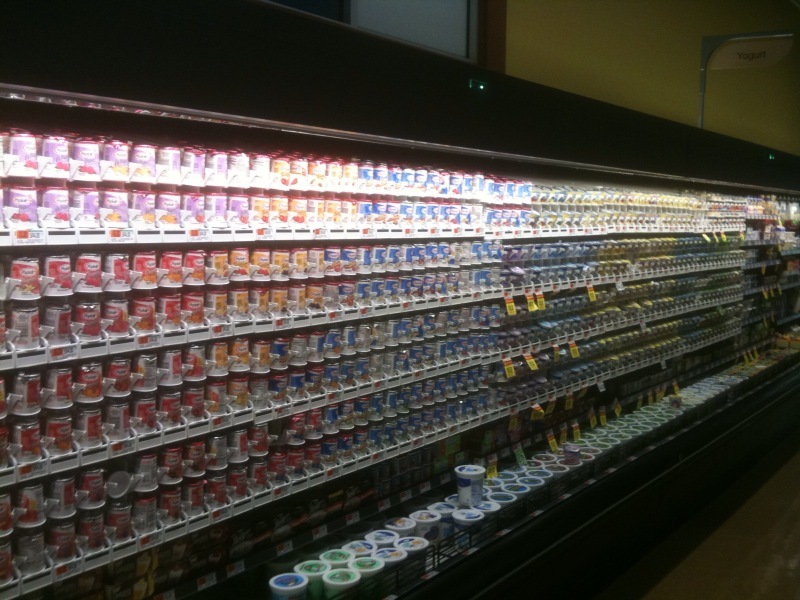 Getting excited about the opening of a supermarket is not a foreign concept to me, but apparently, this was different. Cool, I thought. I grew up in New York, and shopped often at Stew Leonard’s, where there are samples around every bend, and whimsical touches like singing/dancing food help make the shopping experience more fun for shoppers of all ages. So suffice it to say, I know what it’s like when a store goes above and beyond to make grocery shopping different and a more enjoyable experience. One of the problems with the cupcake scene in the Boston area — other than the fact that there’s no Crumbs within the state lines — is that most of the places just don’t live up to their names, or the hype. 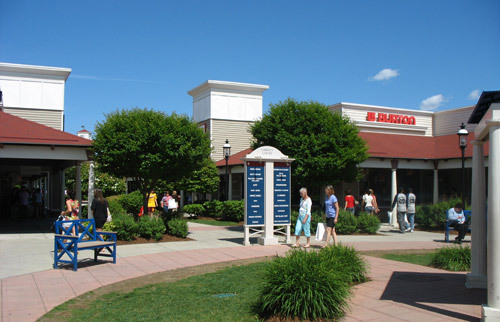 Now there’s Treat in Needham Center, and, well, finally the name fits. Do you remember Trani, that unfortunately named place in the North End where the featured menu item was cupcakes injected with ice cream? I definitely remember it. Well, it has closed and been replaced by a pizza place — yes, just what the North End needed, another pizza place. But last week, on my birthday, a coworker (thanks, Suzy!) came into the office with exciting news. It seems a new place just like Trani has opened up in the Burlington Mall, of all places. 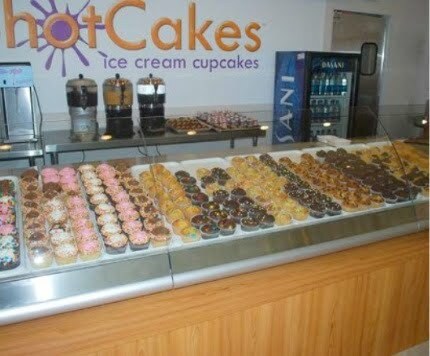 It’s called Shot Cakes, and it has the same basic premise: cupcakes injected with ice cream. There’s one big difference, though: Whereas Trani had basic chocolate and vanilla cupcakes that you wouldn’t necessarily want to eat without the ice cream, Shot Cakes has a whole selection of awesome flavors that are great as is. Red Velvet, Cookie Dough, Cookies and Cream, Brownie, Frosted with sprinkles, and so on. Add in ice cream and some hot fudge (or any of the other toppings, like peanut butter or caramel) and, well, WOW! Like the youngest child asking the four questions, or the hiding of the afikomen, I, too, have my own Passover traditions. One of those is posting a rant about how much I hate shopping for Passover food. If you don’t know, dietary restrictions during Passover prevent you from eating anything with flour or yeast in it. And if you’re observant enough to keep the holiday, then you need to purchase Kosher for Passover food for eating during the week. While I’m not the most observant Jew 51 weeks of the year, I often joke that Passover is the one week when I find my religion. As a result, each year I have to buy these “special” ingredients and foodstuffs. Sunday was my annual trip to Star Market to make these purchases (the holiday starts this Monday night), and like in years past, I was annoyed by how much I was being charged to buy food I didn’t even want to buy. 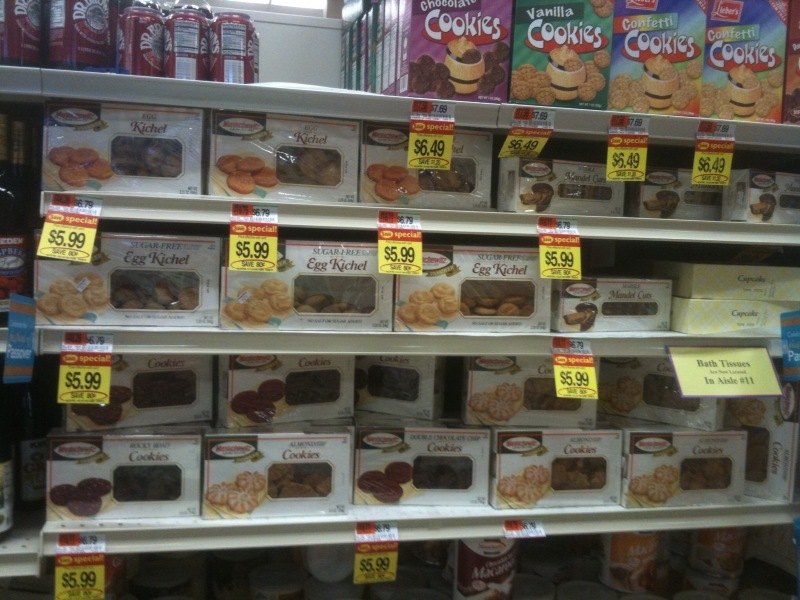 $6 for a box of cookies that might ordinarily cost $2.50. 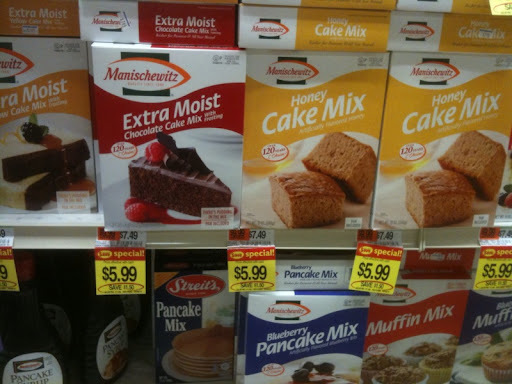 Cake mix for the same price, even though the cake is half the size of a normal cake (if not smaller). A jar of grape jelly for $4. A can of tuna fish for nearly $3. And those were the “sale” prices! Yes, that’s what supermarkets do: They set a price for the Passover food, call it a “sale” price, and mark its regular price a dollar or so higher. It’s like they’re capitalizing on the horrible stereotype that Jews like their deals and would rather buy something on sale than if it was normally priced. And then, because we don’t have the option, we buy all this overpriced stuff, which we only need for a week. When all was said and done, I had spent $50 on Sunday for my K4P food — and that’s not even counting the perishable stuff that I’ll pick up this weekend. By comparison, on an average week, I usually spend about $20 for my groceries (the beauty of living by myself, I guess). So that’s why I saved my receipt. When the holiday is over, I’ll be partaking in my second Passover tradition: returning all my unopened food and getting my money back. The way I figure it, if the store’s gonna overcharge me, the least they can do is take back and refund my money for the stuff I don’t use. Happy early Passover to all who celebrate. Grumble, grumble, grumble. Yesterday, with the temperature up in the lower 70s and the sun shining bright, I decided I had two options for how to spend my day: I could go for a long drive or I could go for a long walk. The new Star Market in Chestnut Hill (which opened yesterday) is awesome. Finally, we have a supermarket worthy of the zip code — one that’s a huge improvement over the old one. I went to check out this glorious place after work last night, after weeks of waiting for it to open (months, actually, considering how long the place was under construction). 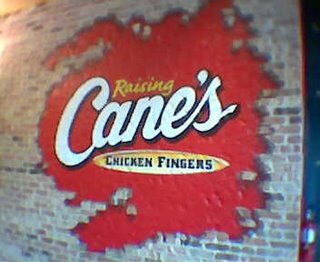 The first Massachusetts location of the chicken fingers–only fast-food chain Raising Cane’s opened in Boston this weekend on Comm Ave in the B.U. area, and because I was in the neighborhood — and I like a good chicken finger — I decided to stop in and check it out. The place was not what I expected. Instead of a menu that offers various flavors of fingers (you know, like BBQ, honey mustard, terriyaki, sweet-and-sour, buffalo, etc. ), the place only sells basic fried chicken fingers in four combo combinations that include crinkle-cut fries, Texas Toast, and a beverage (some also add cole slaw). Oh, and of course, they all come with the special “Cane’s Sauce” — a condiment that no one behind the counter would identify or describe for me when I asked about it. But here was the kicker about the experience: There are flyers on the counter with the “menu” on one side and the history of the place on the other. And there’s a pretty significant — and ironic — typo right at the top. Click on the image over there. Do you see it? Yes, that’s right: The word ‘quality’ is misspelled ‘qaulity.’ Ummm … oops. So because I’m an editor and I thought I could save the place some further embarrassment, I brought this to the manager’s attention. He responded by telling me about another typo on some wall decor that explains the chain’s history. Great. What does that say about the place? Suffice it to say, I was not that impressed with Raising Cane’s. Food quality was average, and presentation was below that. The place makes a big deal about how it only has “one love,” but if this is what they call love, then I’d hate to see what happens when they’re not so devoted.